Art of face injections is tailored by years of experience and training of VISTA Clinic Australia Melbourne cosmetic doctors. Muscles of the face are working in coordination with each other, moving fat pads into certain directions, and muscles are overlapping each other. Therefore it is important to choose an expert in cosmetic injections with excellent knowledge of anatomy, comprehensive training and skills to manage injections complications. 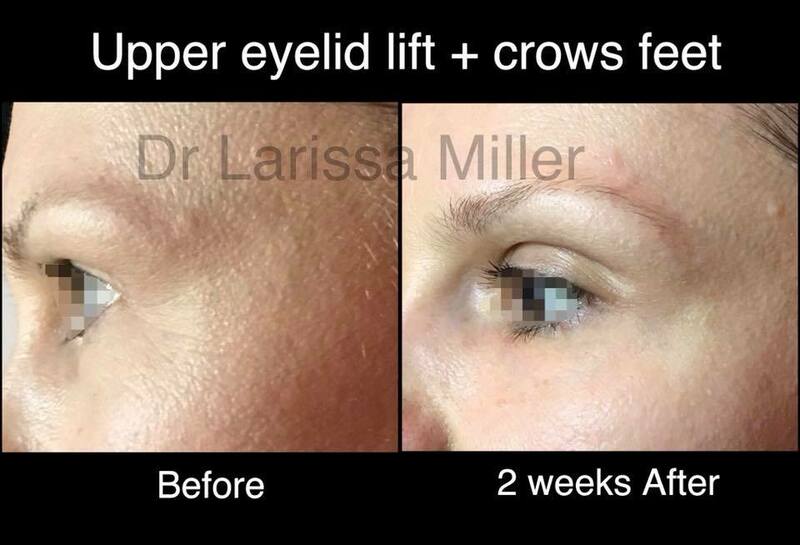 Book your anti-wrinkle injections appointment with Dr Larissa Miller at Vista Clinic in Melbourne today. What areas can be treated with muscle relaxant injections? Officially registered areas for anti-wrinkle injections are glabella ( vertical wrinkles between eyebrows ), crows feet (wrinkles around eyes). Medicine is not a pure science, but rather a combination of art and science with experience, therefore it’s a commonly accepted practice to use muscle relaxant injections more comprehensively. 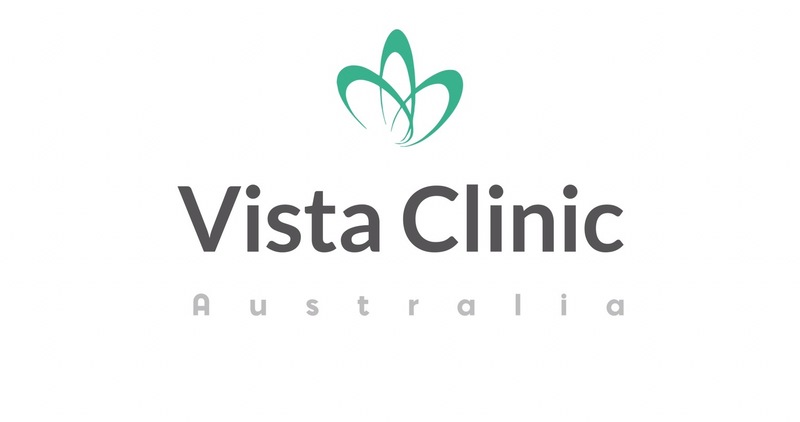 VISTA Clinic Australia Melbourne clinic doctors have an extensive trainings and experience with using anti-wrinkle injections in different areas. Most common areas to relax are areas of overactive muscles with skin wrinkles above. How long does wrinkles elimination effect lasts? If person exercises, has diet, rich in Vitamin B (or taking vitamin B group suppliments), regular visitor of sauna/sun bath – anti-wrinkle injections tend to last less. However, it’s a sign of good health and we encourage patients to continue healthy lifestyle. 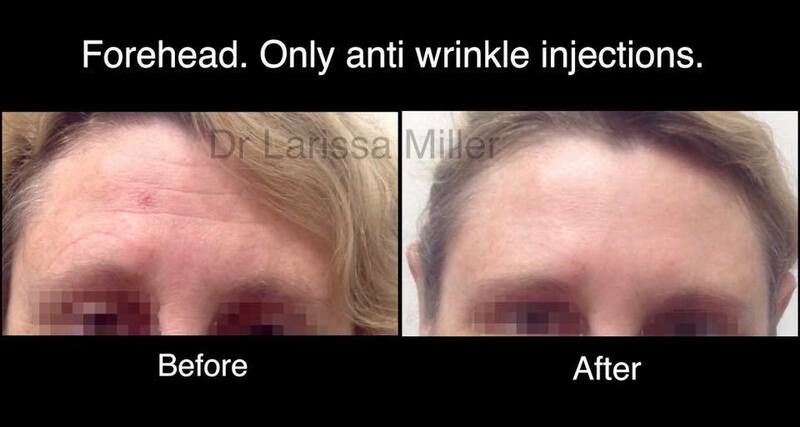 Botox in Melbourne is being injected with care and by highly qualified doctors. Muscle relaxant medication actually binds nerve receptors of the muscle, therefore muscles stop moving (nerves are like wires to conduct signals to move from brain). As nerve is a longest tissue to regenerate in our body, therefore it takes few months for body to create a new nerve receptors. Faster our body can regenerate nerve tissues, less is effect of muscle relaxant injections. in Melbourne is injected properly. 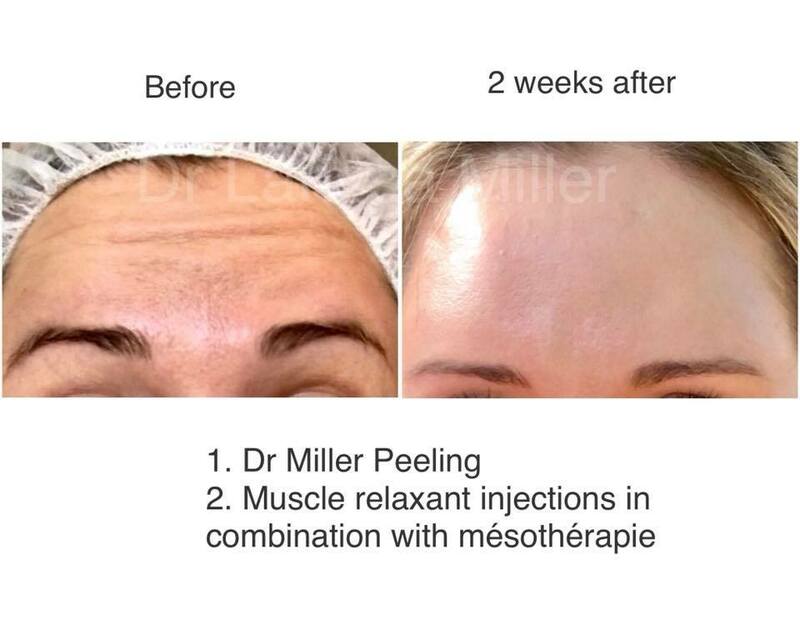 Can muscle relaxant injection lift the face? To some extend, yes. 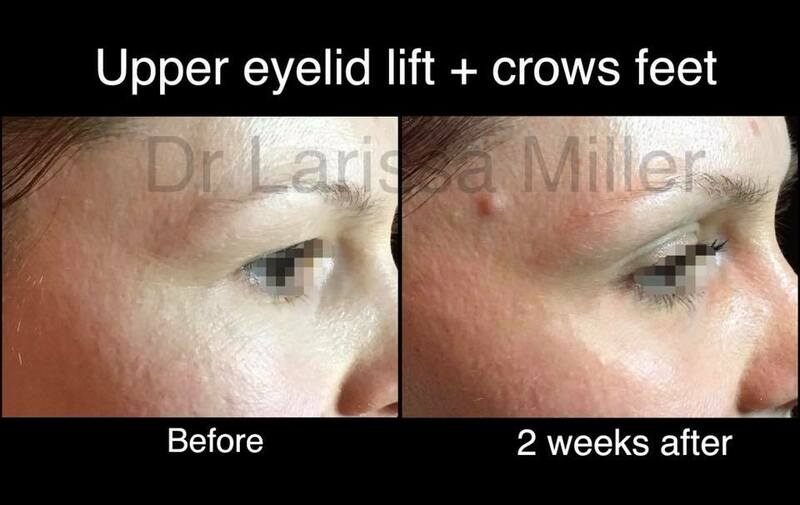 Cosmetic doctor can relax muscles pulling face down and so shifting balance of the face up by active lifting muscles. Facelift is one of most desirable cosmetic procedures at the Melbourne clinic, and we use the whole spectrum of non-surgical techniques, but still there are limitations. By experience of our cosmetic doctors at Melbourne clinic, combination of treatments work the best to achieve face lifting effect. Vista Clinic offers a range of surgical and non-surgical procedures such as anti wrinkle injections, dermal fillers, face slimming, double chin removal, threadlift, skin peelings, skin booster, mesothreads, PDO, subcision, and other services Oakleigh, Bentleigh, Hampton, Brighton, Highett, Malvern, Chadstone, Caulfield, Huntingdale, Carnegie, Ormond, Hughesdale, Moorabbin, and McKinnon areas.